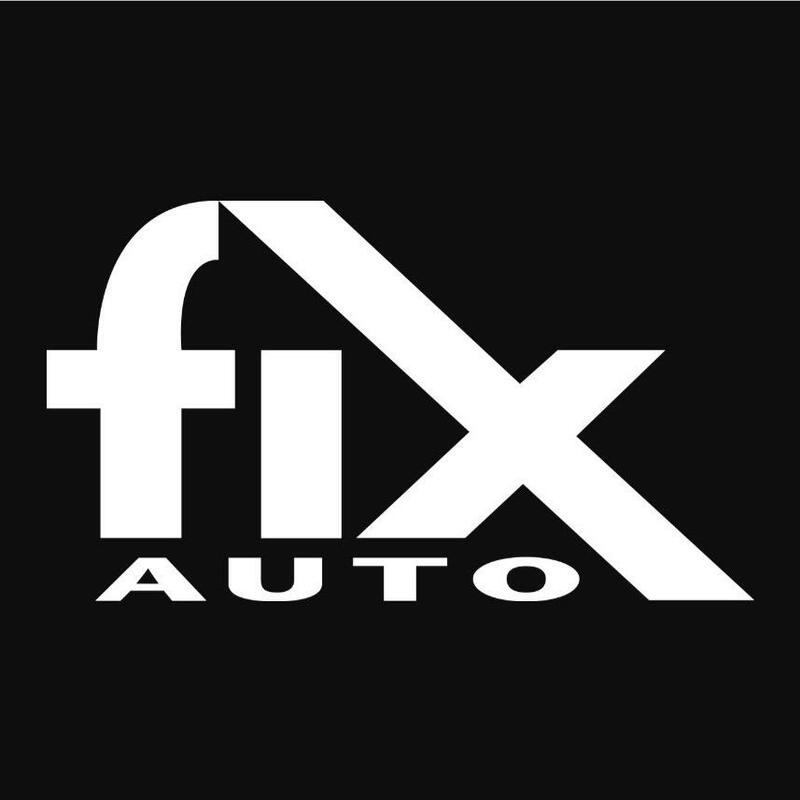 Fix Auto’s proven repair process will get your car back to pre-accident condition quickly, so you can get your life back to normal. Our auto body shop in Barrington is one of the premier collision repair centers in Illinois, thanks to a professional and passionate staff. Every last facet from your car’s paint to the smallest detail is inspected and re-inspected by the Fix Auto quality control team. When you come to our collision repair facility in Barrington, expect nothing but the best!